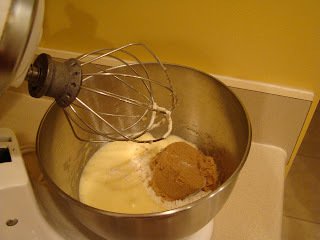 So I figured what way to get back into blogging could be any better than posting one of my newest, favoritest recipes!? 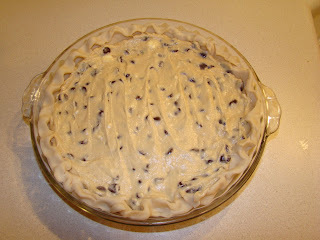 Chocolate Chip Pie! Several of you know I've been baking these pies like a crazy-person lately--so many in fact that they are concerned I need a "pie intervention!" It just so happens my husband is completely hooked on them. And a few friends think they are simply amazing! And I can definitely eat them, too! PREPARE pie shell. 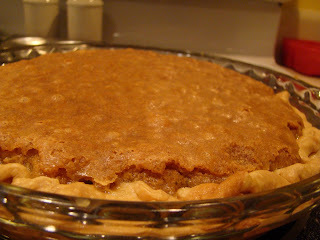 If using a frozen pie shell, use deep-dish style, thawed completely. Bake on baking sheet; increase baking time slightly. 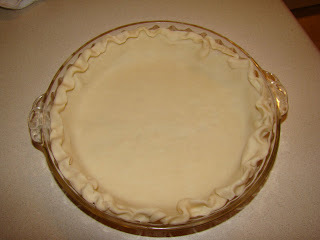 If using refrigerated pie dough, let it thaw for 15 minutes then unroll into pie pan. 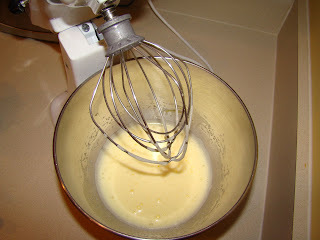 BEAT eggs in large mixer bowl on high speed until foamy. Beat in flour, granulated sugar and brown sugar. Beat in butter. Stir in morsels and nuts. Cool on wire rack. Serve warm! Feel free to serve a la mode! 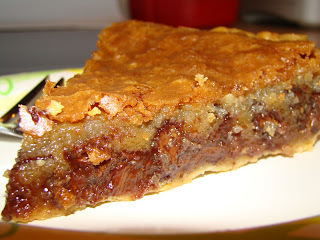 This is a super-yummy, very rich and chocolatey pie. I serve with a chilled glass of milk and It. Is. Heaven. Oh wow, Kathy! It looks fabulous!! I'm going to have to send you all my so-so recipes so you can make them even better!! I can't wait to tell Katie about the healthier, FIRMER version! Thanks!